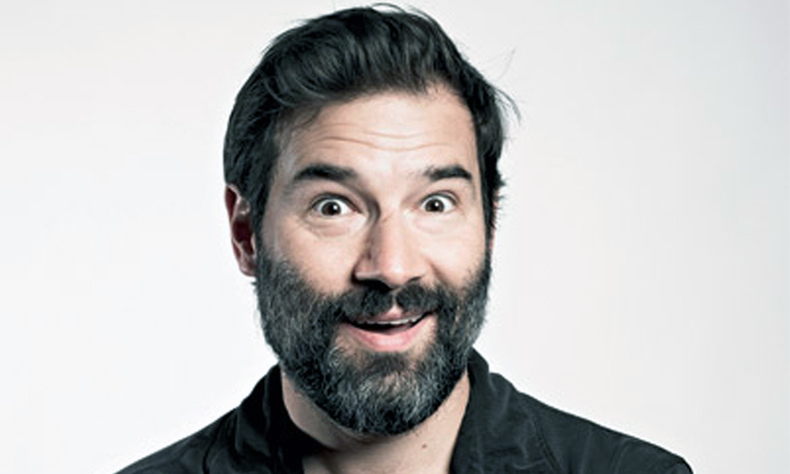 The brilliantly funny star of Adam And Joe, 6Music, BUG at the BFI and on Sky Arts, and all-round cultish national institution, ADAM BUXTON, returns to Bush Hall with his laptop full of nonsense. The tech buffoon’s unrivalled levels of silliness are a genuine joy to behold. Joining ‘Dr Buckles’ will be the large-collared loon HARRY HILL and the Mock The Week / Weekly Wipe star DIANE MORGAN. 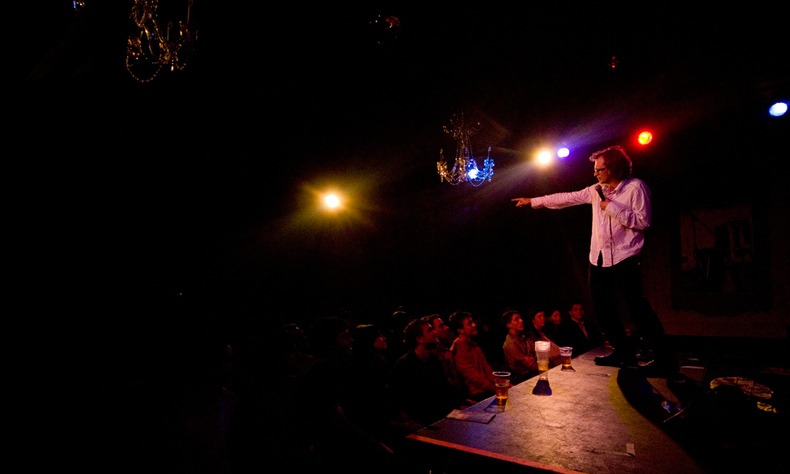 The double Chortle Award nominee and star of XFM, Radio 4’s Newsjack and BBC3’s Edinburgh Comedy Fest Live, NISH KUMAR, hosts the night.